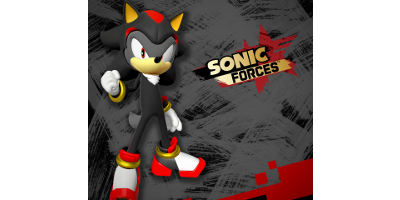 Pre-order Sonic Forces and receive the Shadow the Hedgehog costume. 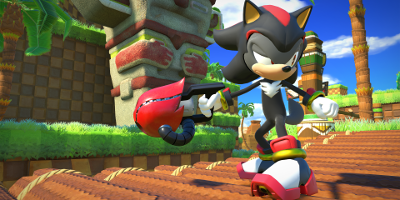 Accessorise your custom character like Shadow the Hedgehog, the iconic anti-hero. 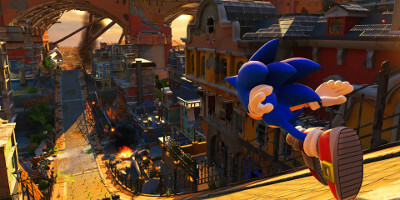 Your custom character will speed across stages looking fierce and fiery as Shadow! There are three colour variations in total. 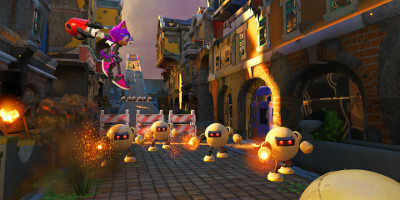 In Eggman’s greatest victory to-date, the evil doctor has conquered much of the world with a mysterious new power. 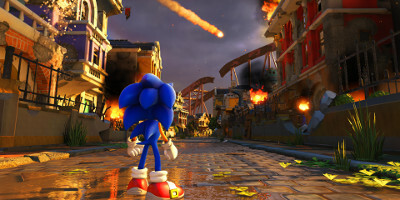 A resistance comprised of Sonic’s friends is formed to fi ght back, and in the midst of the chaos and destruction, an unlikely hero will rise up to help Modern and Classic Sonic take back their world. 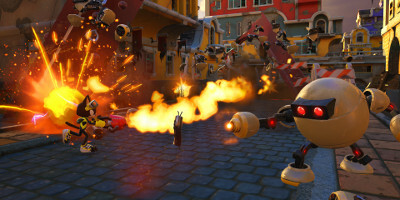 Three types of gameplay: Fast paced action as Modern Sonic, thrilling platforming as Classic Sonic, and utilise powerful gadgets as your own Custom Hero Character!